Our mission is to enhance the economic vitality and long term prosperity for businesses and residents through networking and promotion. We are committed to positive leadership and a superior quality of life in Indian Wells and surrounding communities. View our Indian Wells Chamber of Commerce Business Directory 2018 book online. 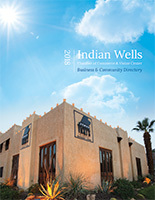 View our first edition Indian Wells Visitor’s Guide book online. 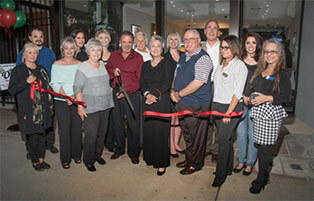 See what everyone is talking about, all the latest photo galleries from our mixers and events! A leading provider of global financial services with more than $700 billion in assets. With a focus on California, we connect our neighbors, business customers and agricultural partners with the financial resources they need to grow and thrive. Pronounced RAH’ boh bank, our unique name comes from the merger of two banking cooperatives founded in the 1890s to serve rural communities in the Netherlands – the Cooperative Association of Raiffeisen Banks and the Cooperative Central Boerenleenbank. 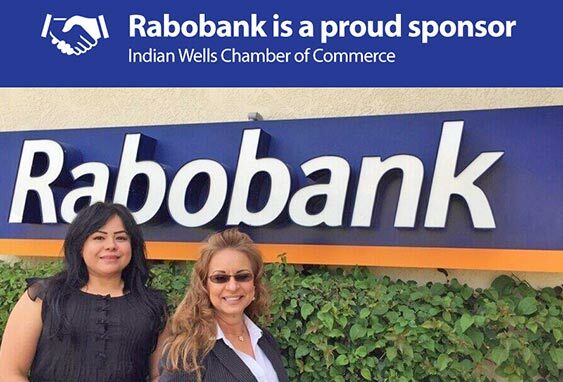 Brought together in 1972 as Rabobank, we’ve grown into one of the world’s largest financial institutions without losing sight of our cooperative foundation. Those principles guide our organization today. We want our customers to succeed, and we have a deep commitment to be there for them in the future. As our customer, your goals will always be the heart of our business.